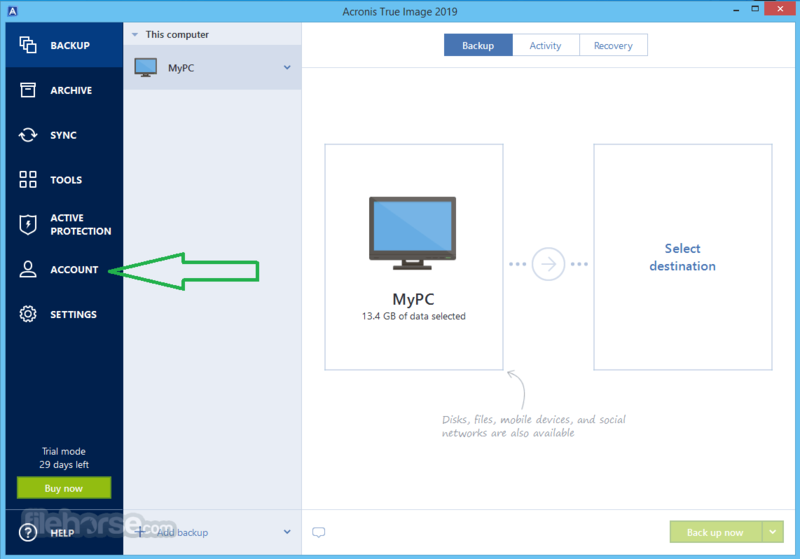 Acronis True Image protects your files, pictures, videos, operating system, applications, settings, and preferences. If your PC or Mac is lost, stolen, or damaged, you can easily and quickly restore your entire computer to its exact previous state to the same or different hardware. You can also restore just the files and folders you need. Save time and frustration with the industry's fastest backup and restore now optimized for Windows 10 and the latest OS X releases. Use cloning and imaging to make a duplicate of your system, capturing all of your data for disk migration or system recovery. Back up to a local drive and to the cloud for the Dual Protection of always having on-site and off-site copies available. Quickly recover your whole system or a specific file with confidence, knowing that the backup is as good as the original. Back up your entire computer including your operating system, applications and data, not just files and folders to an external hard drive or NAS. 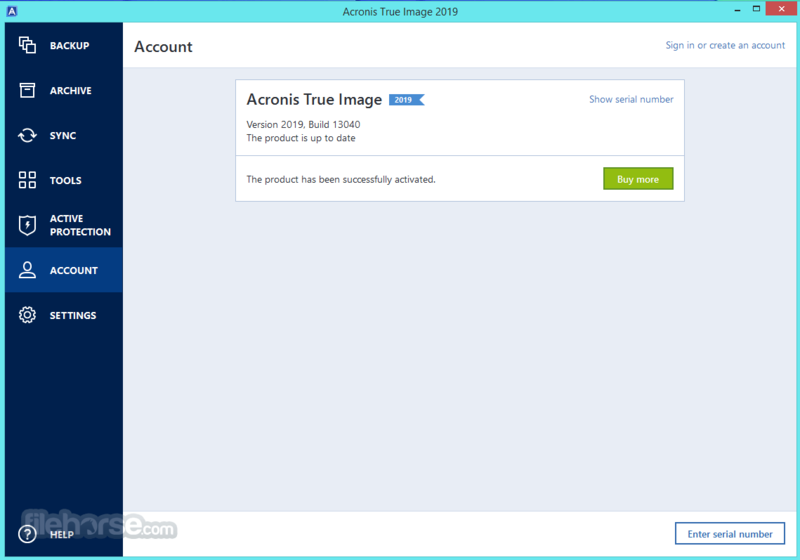 Acronis True Image Free Download Latest Version for Windows PC. It is full offline setup installer of True Image. Up to 50% faster than the competition - save time and frustration with the industry’s fastest backup and restore. Keep history of up to 10 last system states to roll back to different points in time whenever you need. 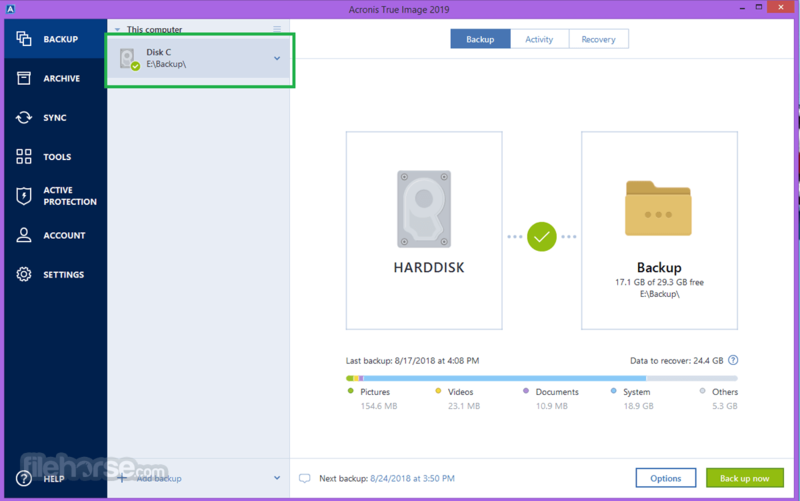 Capture only changes made after an initial image backup, and save time and storage space. 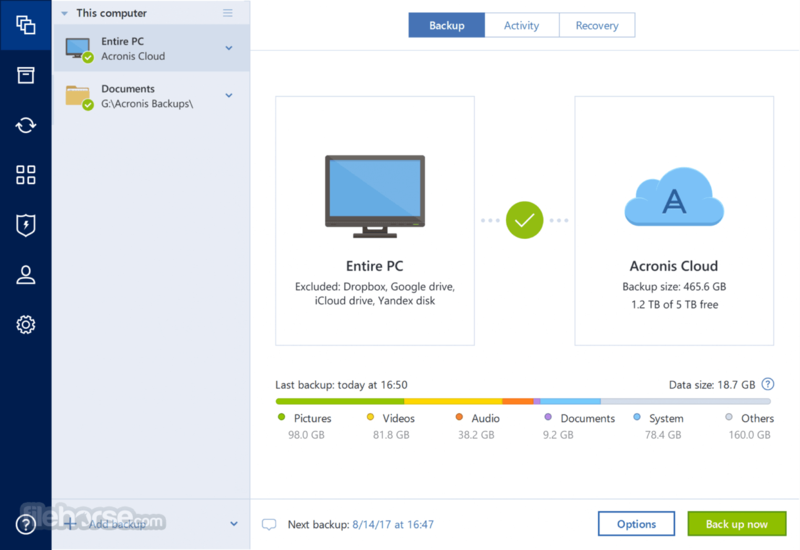 Millions of businesses and consumers worldwide trust the Acronis AnyData Engine — the most advanced backup technology. Note: 30 days trial version. Limited functionality.